Analog clocks are not as popular as the whole world seems to be switching to digital options. There’s no doubt that various types of timing devices have undergone changes over the last few years and with the rise of mobile devices, which are totally digital, there are fewer analog clocks. They both tell time, hopefully accurately, but what makes these two types of time pieces different? What makes a digital clock work? Digital clocks are not a lot different than analog clocks except that they handle the basic time keeping functions using all electronic components instead of mechanically. For instance, digital clocks use an electronic power supply, either AC power from an outlet in the wall or from a battery. It also has a time base that is electronic and “ticks” at an accurate rate. And a digital clock has an electronic “gear mechanism” usually called a counter. 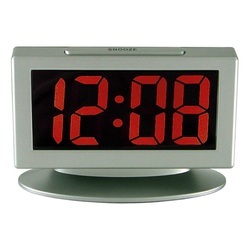 And for the display the digital clock typically uses one of two kinds of lights. It will use either Light Emitting Diodes (LED) or a Liquid Crystal Display (LCD) to display the lighted time. An oscillator is needed for any type of clock to work. In a digital clock, this is usually provided by using a crystal which is made out of glass. As an electric charge passes through the crystal, it will change shape slightly and make a very light sound. The sound which is heard at a regular frequency is then converted into an electronic signal. By using a series of counters, the oscillations from a 60 Hertz oscillator is reduced to a 1 Hertz oscillation. The first counter will count one for each set of ten oscillations, and the other one will count one for each six “tens” oscillations. This sets up the 1 Hertz signal so that it can pass seconds because the actual definition of 1 Hertz is one oscillation for each second. The six counter sets up the hours, since it counts for 6 sets of 10 – or 60. Each of the counters is connected to an electronic chip that signals to the display which uses lights to display the time. This LED or LCD light display is called a “7-segment display.” This is because there are seven segments that can light up to display a number. For instance, the number 8 uses all 7 lights. But the light segments are designed to be able to light up in any array to display the numbers 0 to 9. These lights are situated on the display so that they display two sets of two digit numbers. When the digital clock reaches 12:59 and goes to 1:00 it essentially resets or starts over. 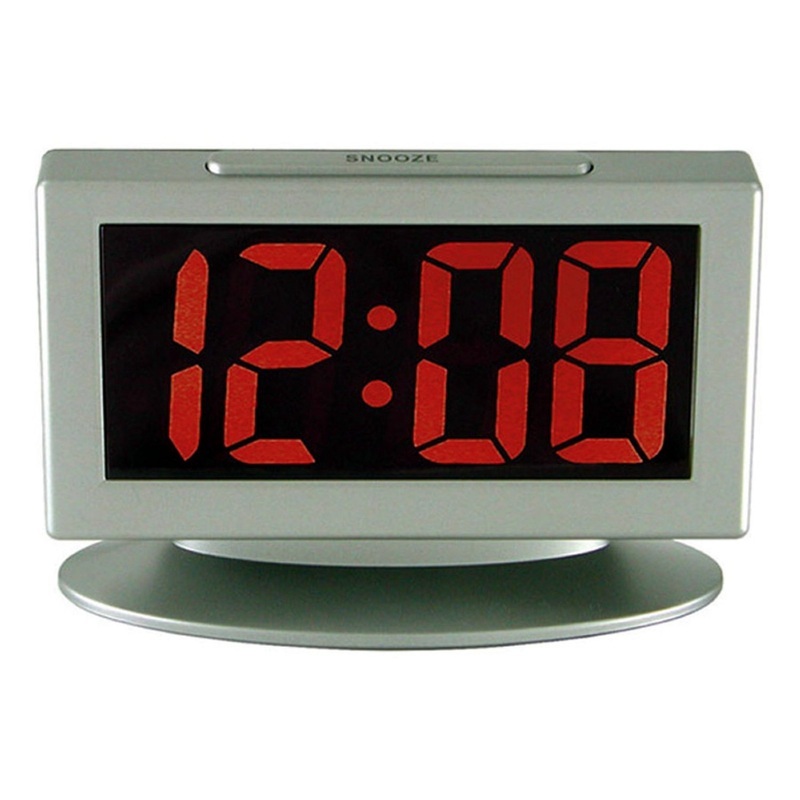 The electric components in a digital clock are designed so that they have a built-in processor which basically looks for a “13” in the hours display. When it occurs, it resets the counter back to 1. Users can also reset the time using digital buttons that are installed on the clock in some accessible location. These buttons allow increased frequencies so that the numbers more much faster. Can you make your own digital clock? One of the most popular DIY projects is constructing a digital clock. Most of the electronic components are common and easy to find. You’ll have to have basically three things an LED display, quartz and a counter. There are other electric parts that are needed as well such as a power supply whether you want it to be powered by standard AC power or a battery. Once properly connected these components will work together to create a standard digital clock.